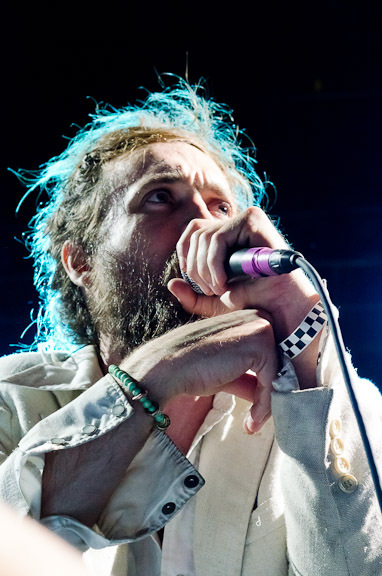 I’ve been lucky to be able to photograph Edward Sharp and the Magnetic Zeros twice. 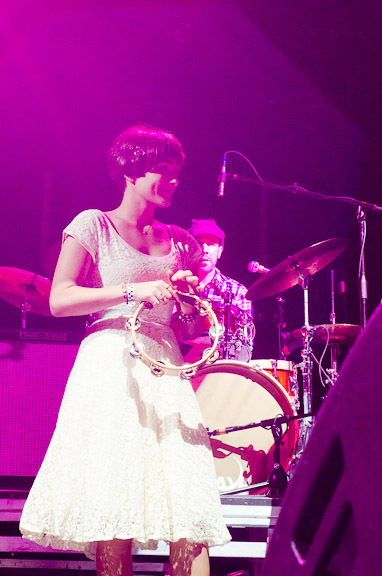 The first time was when they came through Austin on the Railroad Revival Tour, and this time during SXSW at the release for The Big Easy Express. I had the option to watch the documentary which just came out, or take pictures. These are two of my favorite pictures from that night.